Attendees of the Convention heard from guest speaker Dr. David P. Scaer during the convention. 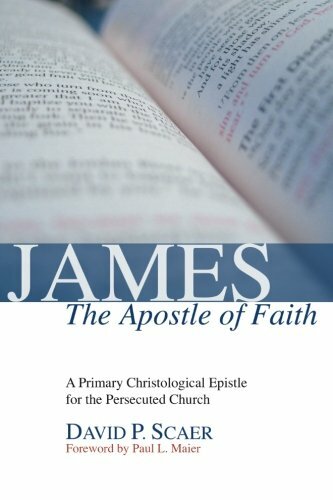 Dr. Scaer is the author of James, the Apostle of Faith. 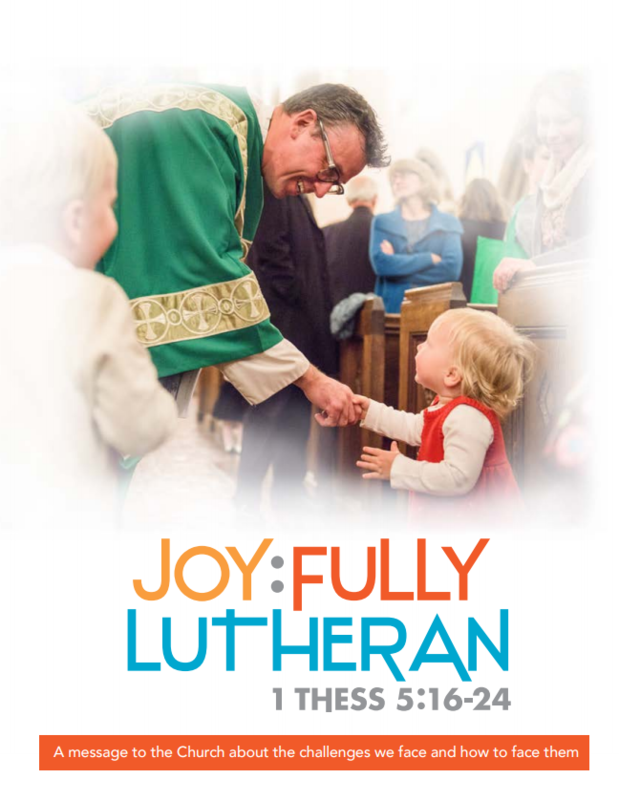 This book can be found online for purchase through Wipf & Stock Publishers.